Brendan joins the AMS team as an accredited Exercise Physiologist. 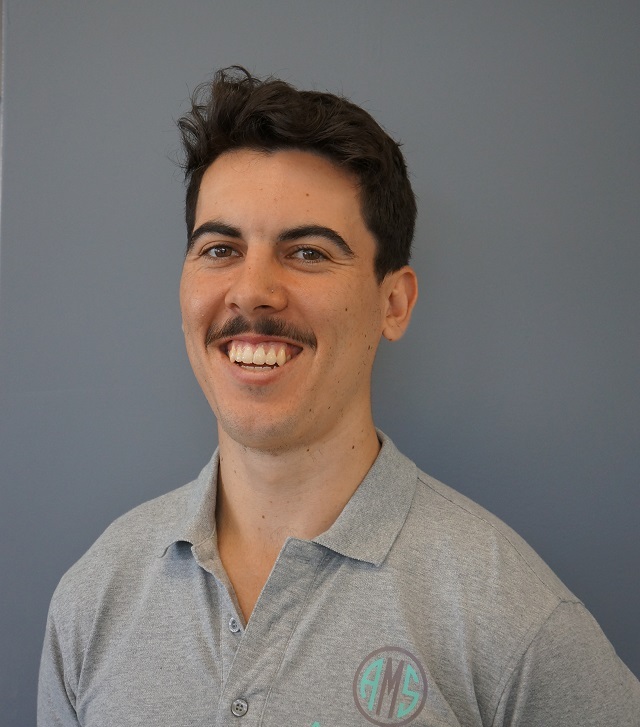 Having completed his Masters of Exercise Physiology with Distinction, and Bachelor of Health Sciences at the University of Sydney, Brendan is well known for his big smile and patient centred care. Participating in rugby at a competitive level till last year, Brendan has a keen interest in athletic conditioning and strength training, and loves learning new exercises and methods of training to test out his patients. His love of the the positive physical, mental and social impact that exercise provides, influences his drive to achieve the greatest possible health outcomes and service for his patients. As an exercise physiologist Brendan specialises in the delivery of exercise interventions for chronic conditions, through the latest evidence based practice. Whilst also implementing lifestyle modification programs for the prevention and management of chronic diseases.